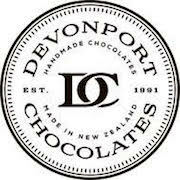 Devonport Chocolates need an experienced sales account manager for a three day week position. You will be visiting all our accounts around the country on a regular basis and selling in our delicious chocolates. 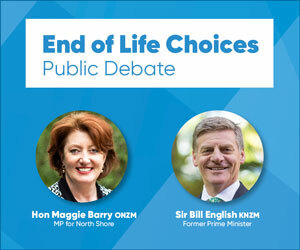 Alternatively please phone me to discuss 027 445 6002.